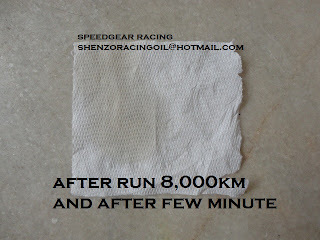 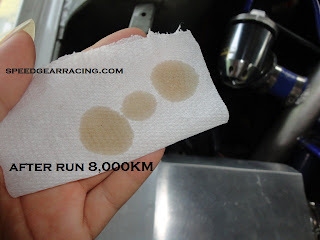 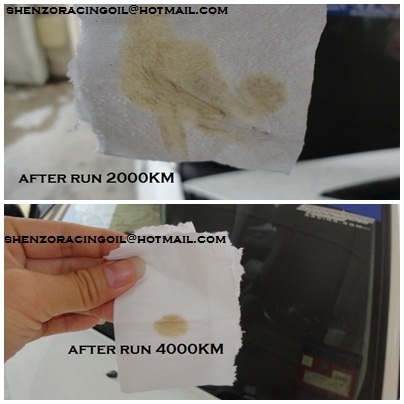 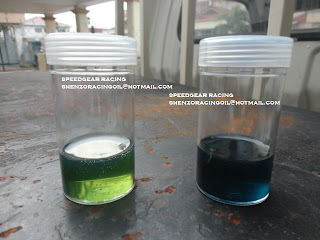 after run 3000km - 8000km (or more) SHENZO racing oil SN formula still looks clean and clear. 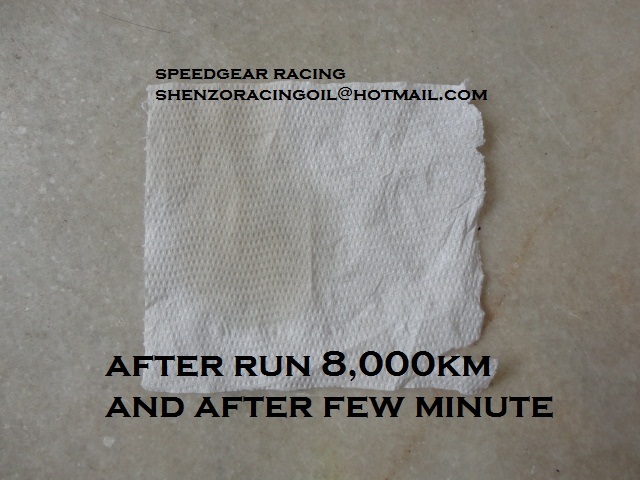 shenzo racing oil is very high temp control.it will still keep engine more powerful high rev and fuel saver ! 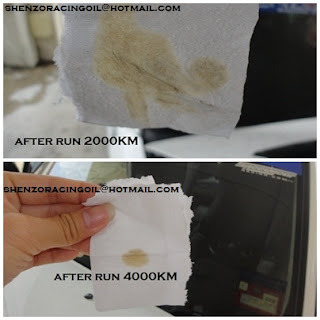 if non shenzo SN,the oil will change to black and dirty dark after engine run 500km - 2000km only. 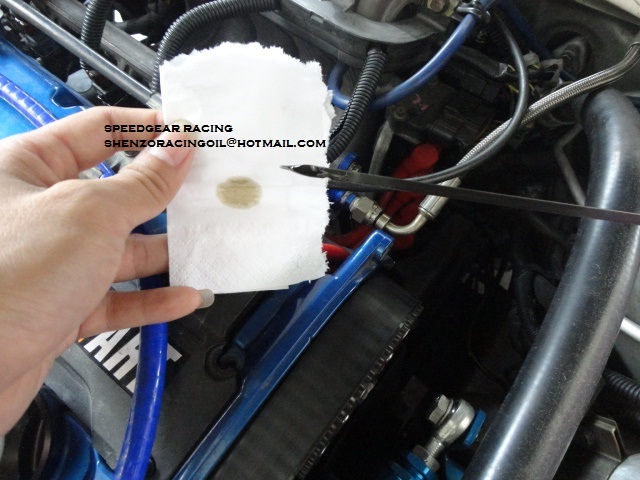 engine performance will going down !! pls check back your engine oil now.